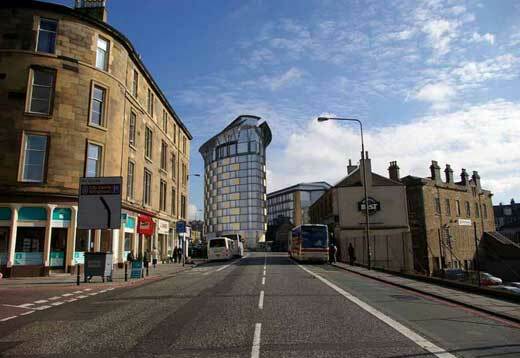 The planning application of the Haymarket Redevelopment was submitted to Edinburgh City Council by Richard Murphy Architects in early September 2007. 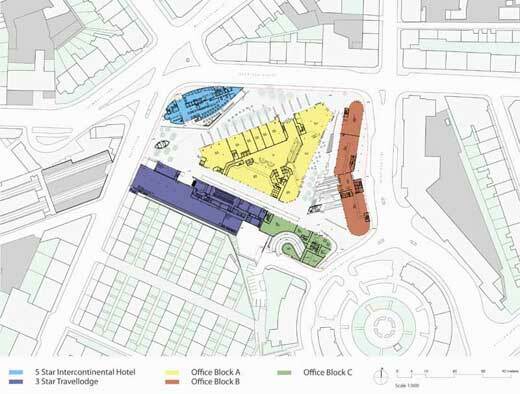 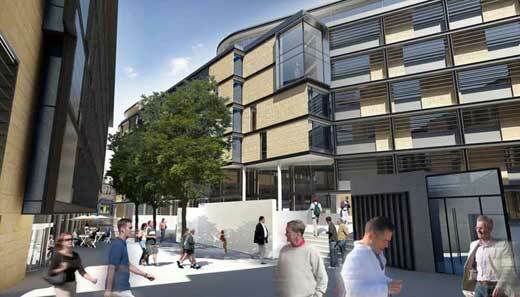 As mentioned by www.edinburgharchitecture.co.uk, this Haymarket Redevelopment projects consists of three parts: master-planning the entire site, designing the exterior of three office buildings, and designing a five star hotels. 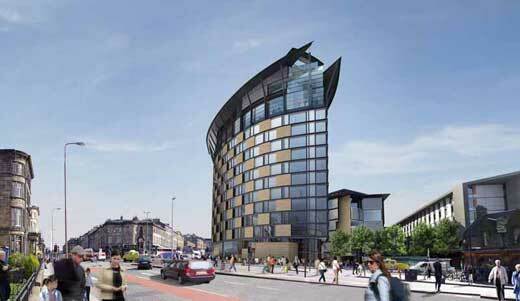 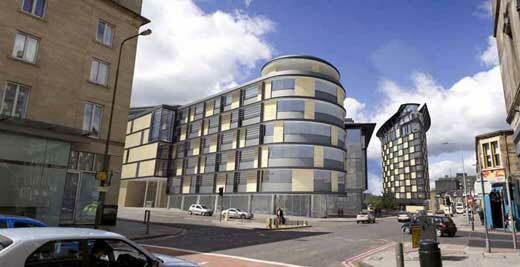 And the most notable features of the projects is the construction of stand alone monument-like five star hotel.